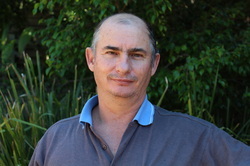 Andrew Aidulis CEO and website administrator. Hi . I will personally work with you to help you create an optimised website for your small business or hobby. If you need more advanced websites I will work closely with my team of website designers to make sure you get a quality website that shows up in the search engine results.